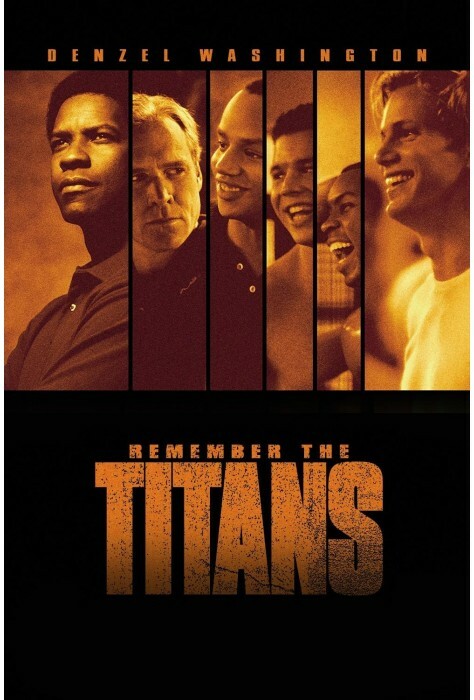 Remember the Titans is based on a real-life drama. 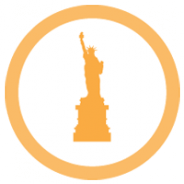 It is a celebration of how a town torn apart by resentment, friction and mistrust comes together in triumphant harmony. The year is 1971. After leading his team to fifteen winning seasons, football coach Bill Yoast is demoted and replaced by Herman Boone, tough, opinionated and as different from the beloved Yoast as he could be. 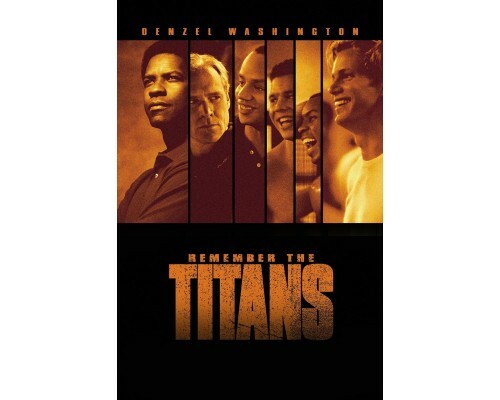 How these two men overcome their differences and turn a group of hostile young men into champions plays out in a remarkable and triumphant story full of soul and spirit. 2000, 113 minutes, MPAA rating: PG, in English, German and Spanish with subtitles in English, German, Spanish, French and Portuguese.